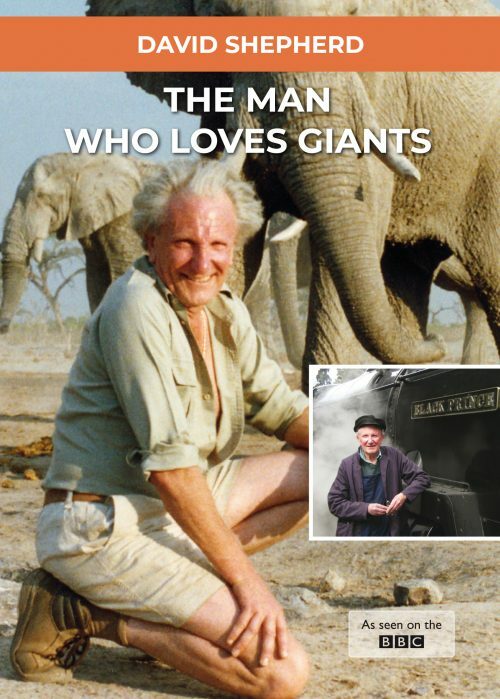 Many of these DVD’s are based on preservation today. 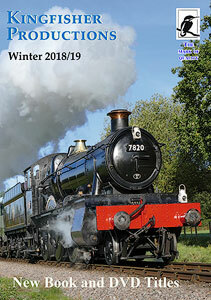 They show many unique opportunities that have happened over the last 30 years from preserving lines, to main line running, as well as big gatherings like Eastleigh ‘100’ and more. 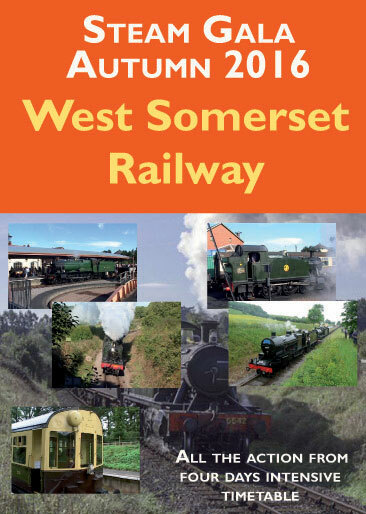 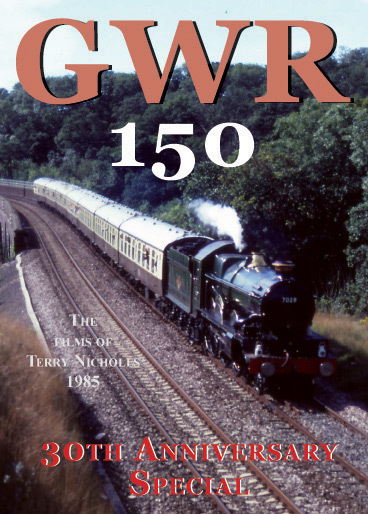 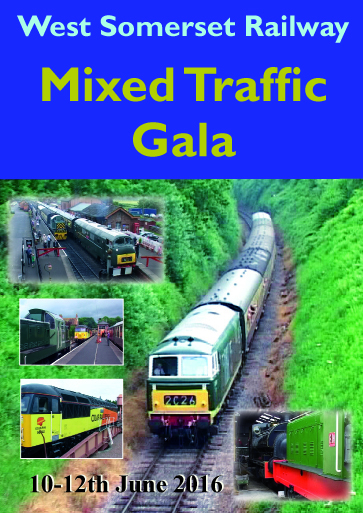 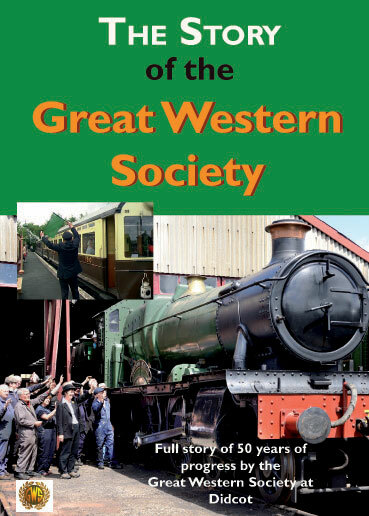 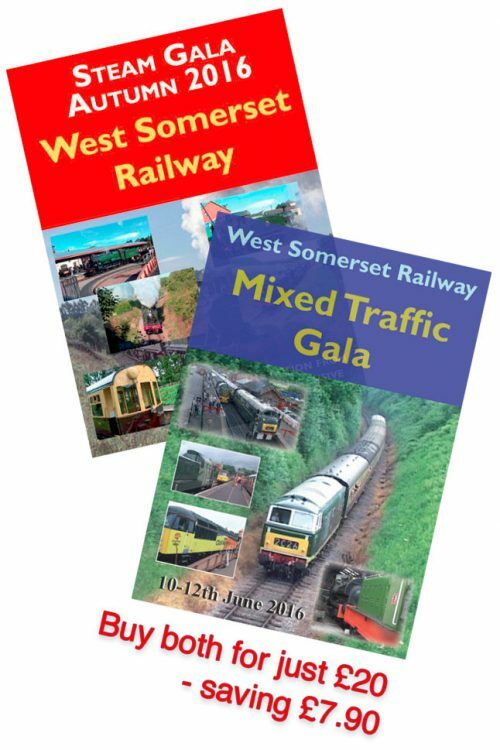 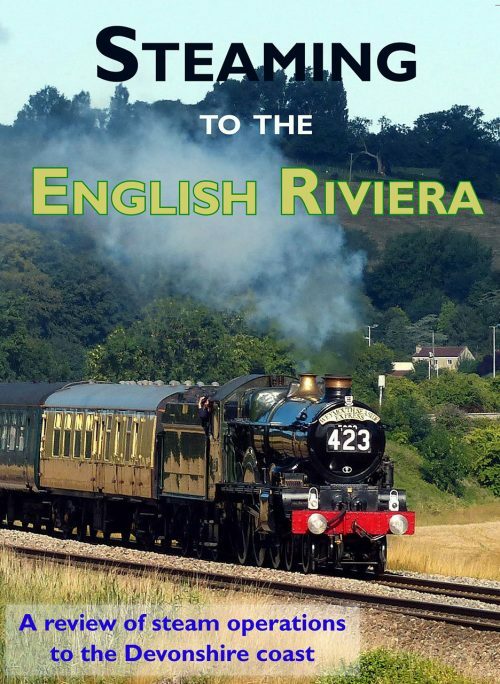 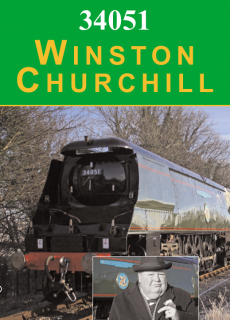 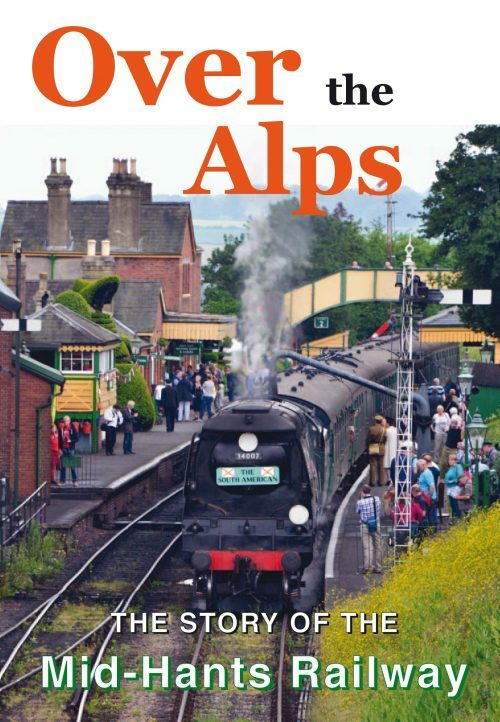 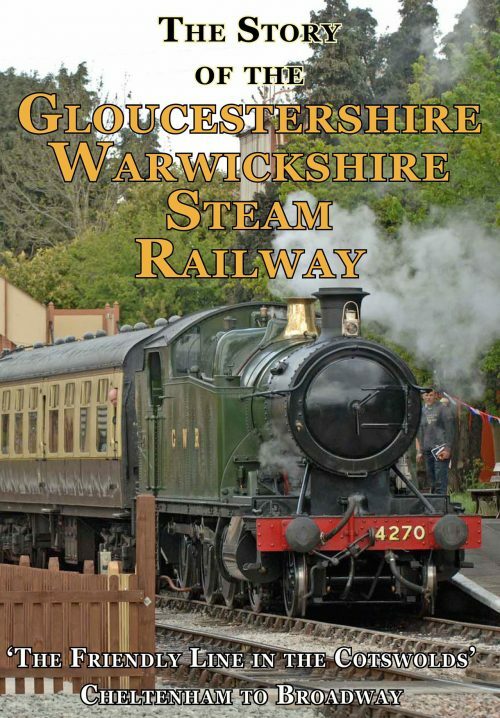 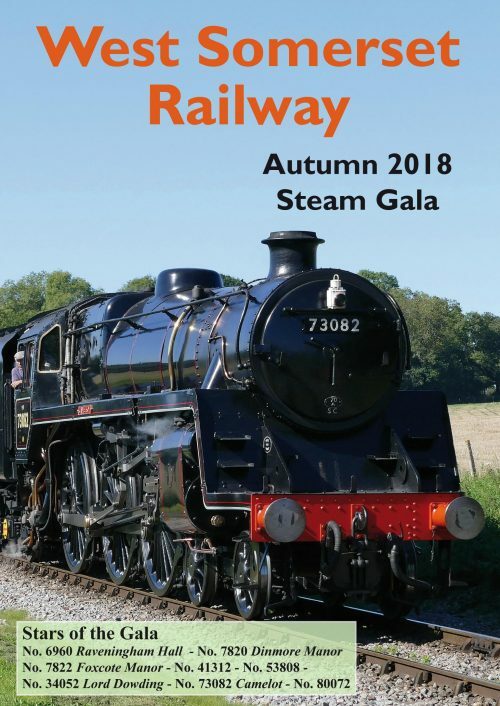 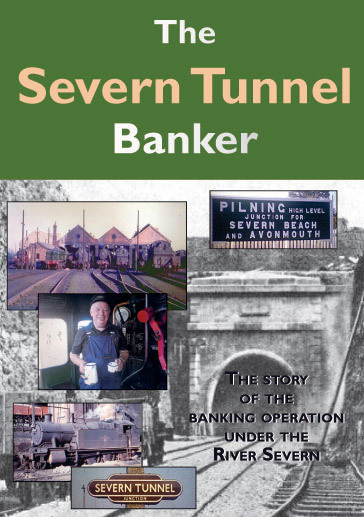 Hours of footage and main line action of recent times and special programmes such as the GWR 175 anniversary..